Coopers Best Extra Stout is a beacon for lovers of a hearty brew. With its robust flavour it is everything a stout should be. Brewed naturally using a top fermentation method, Coopers Stout's unique rich, dark texture comes from specially roasted black malt. 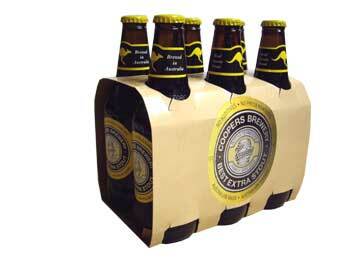 Coopers Best Extra Stout contains no additives and no preservatives.